I joined NCRS (Member #136) in 1974 and shortly after met an interesting old/young man, my senior by 19 years, his name was Noland Adams. By 1977/1978 I would refer to Noland as my friend. 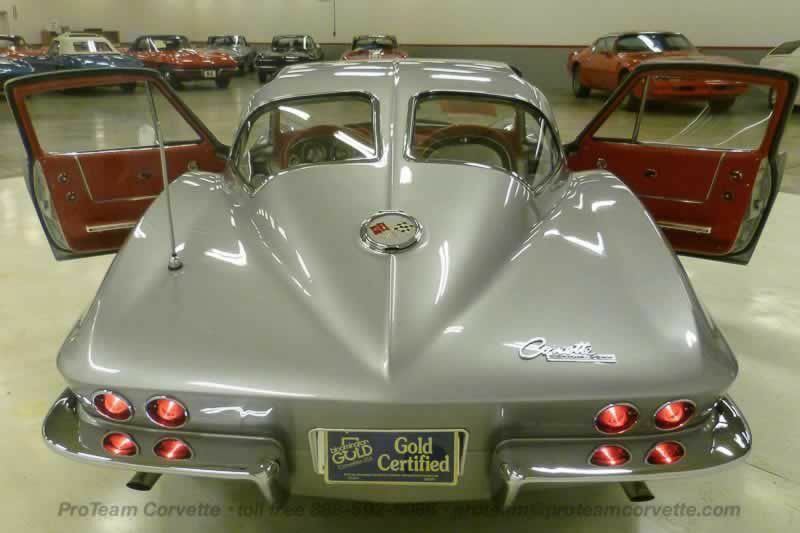 Noland visited my Corvette shop in Napoleon, Ohio many times in the late 1970’s and early 1980’s when he became a defacto resident of Detroit, Michigan during his years of open access to the GM/Chevrolet Corvette records. The GM access and Noland’s research resulted in his publication of the Corvette Restoration and Technical Guides (Vol.1 and Vol. 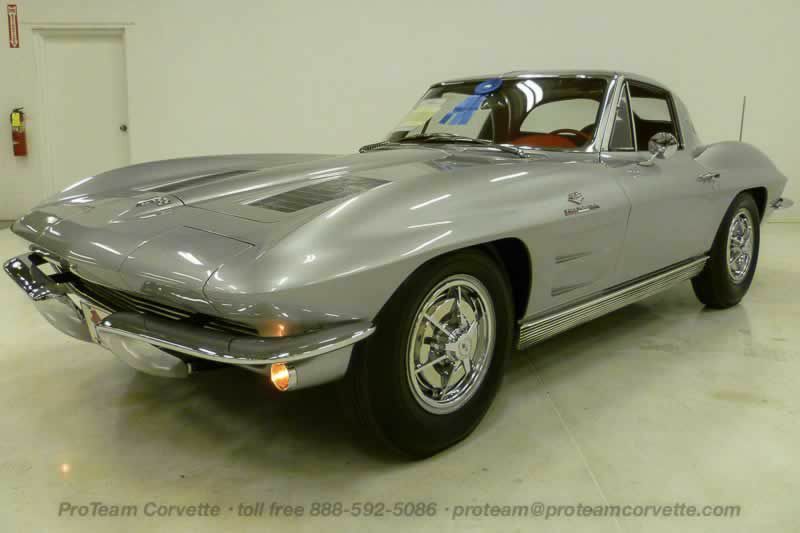 2), each over 400 pages and his Corvette “American Legend” five book series. 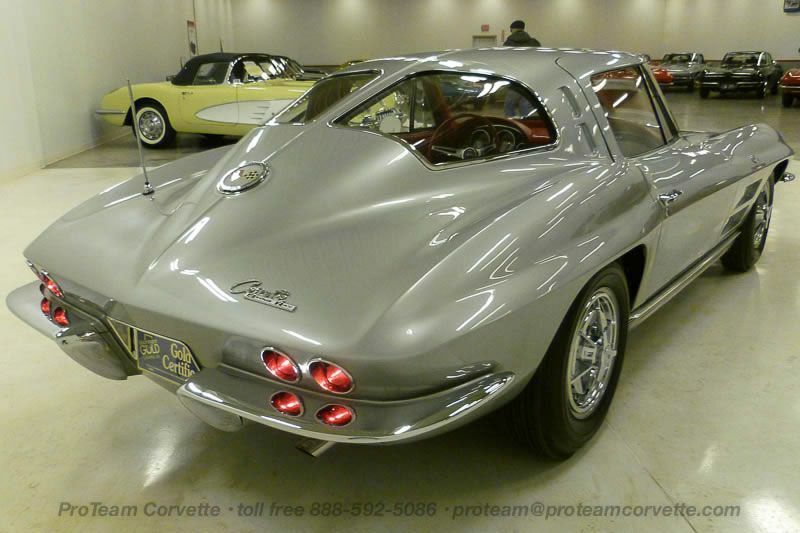 Noland’s publications help answer questions for thousands of Corvette collectors, writers and enthusiasts. Two or so years ago, Noland and his wife contacted me to help them market Noland’s research materials, which filled a 24 foot enclosed trailer. Finally, after a 6 - 8 month effort, several interested parties made their offers and Noland was able to place his research materials in capable hands. 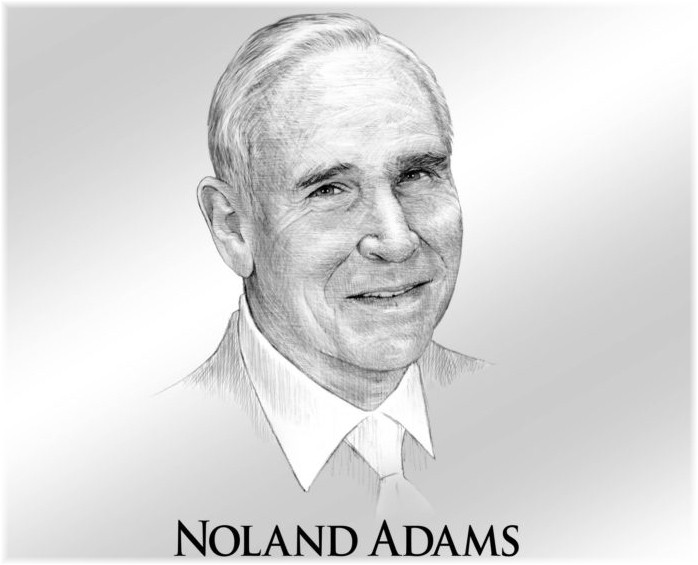 I am saddened by the loss of Noland Adams, who I refer to as my friend but more importantly a loss for our entire Corvette community. Noland, REST IN PEACE! We all owe you my friend…. ...for a Very Good Customer. Must be a split window coupe! Must be Silver/Red at birth! Must be a very nice car! Prefer 360hp or 340hp but may consider lower horsepower. 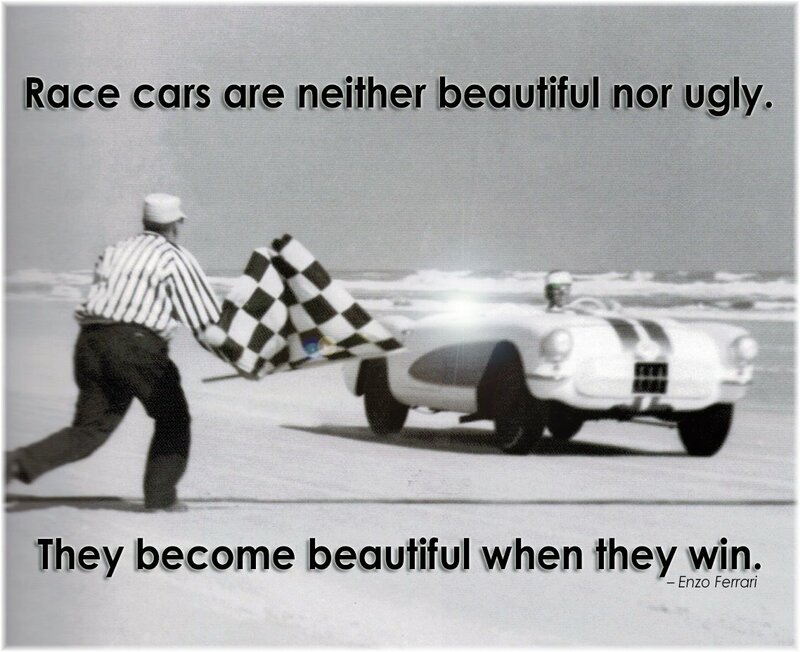 May consider a car that needs restoration. Email [email protected] or call toll free 888-592-5086 and leave a message with Christine.